The Lake Tahoe Basin Management Unit (LTBMU) of the U.S. Forest Service wants to remind everyone of the approaching fire season. The fire awareness theme this year is “Prepare your home for wildfire”. LTBMU will be working with local Fire Districts to host neighborhood “block parties” where neighbors can learn about wildfire safety and a proper defensible space around homes. Remove vegetation along fences, decks, patios, eves, and porches. Select proper landscaping and plants. 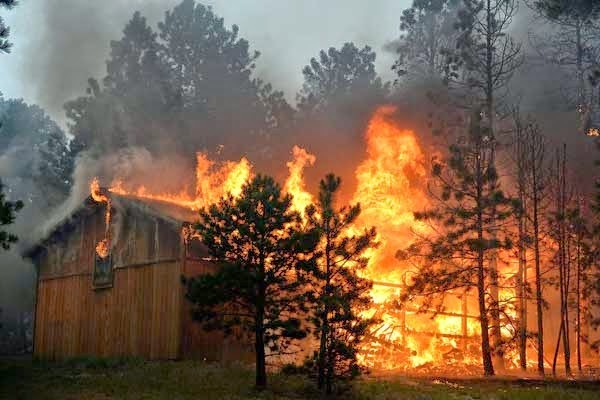 Move wood piles, fuel tanks, and sheds away from the house. Thin trees near the house. For additional tips, visit the Living With Fire website for homeowner safety tips and a calendar of safety events in the Lake Tahoe Basin.